At Haemker Construction and Recreation Today, Jim Haemker is one of the owners, with his wife, Linda. 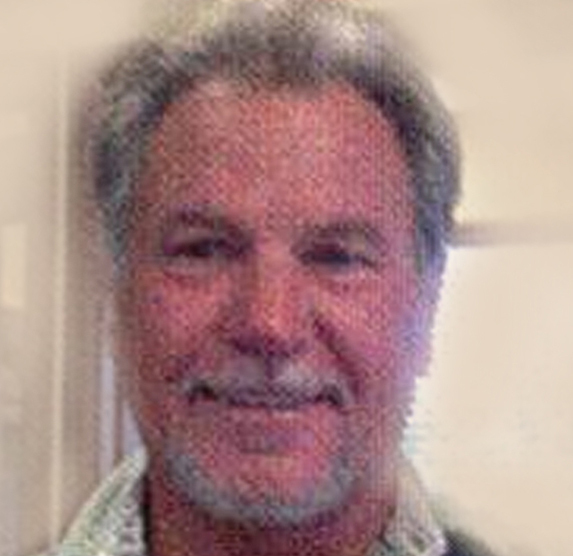 Jim has been a Certified Installer and a Certified Playground Safety Inspector (CPSI) for many years. Jim is recognized by many of his colleagues as one of the best in the Northwest Region. He performs many installations and inspections every year, including the largest school district in the State of Idaho–West Ada School District. 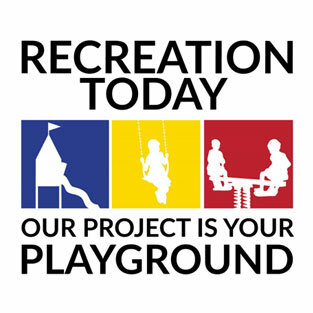 Jim is up-to-date on all certifications required for playgrounds.